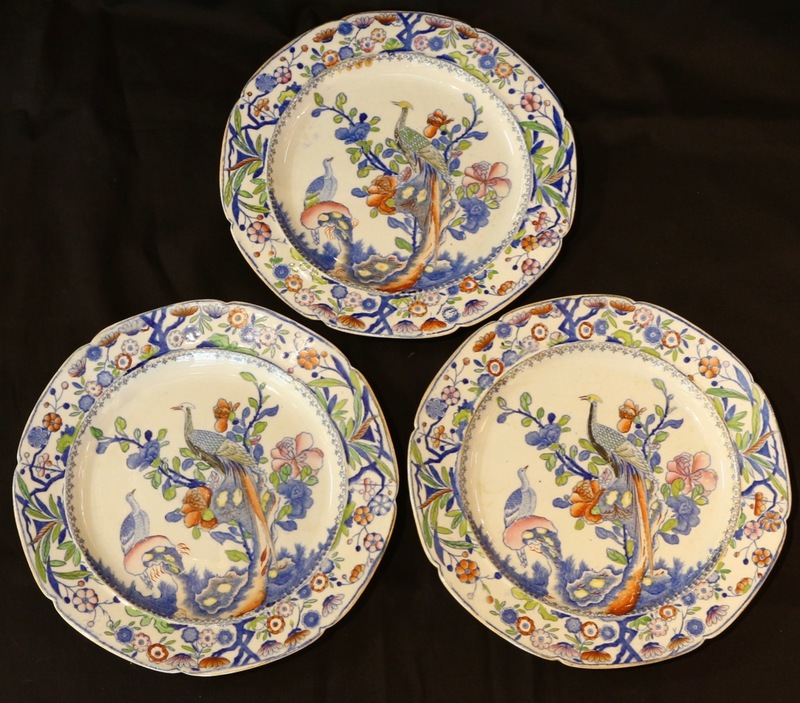 Set of 3 early 19th Century Mason's Ironstone Dinner Plates. 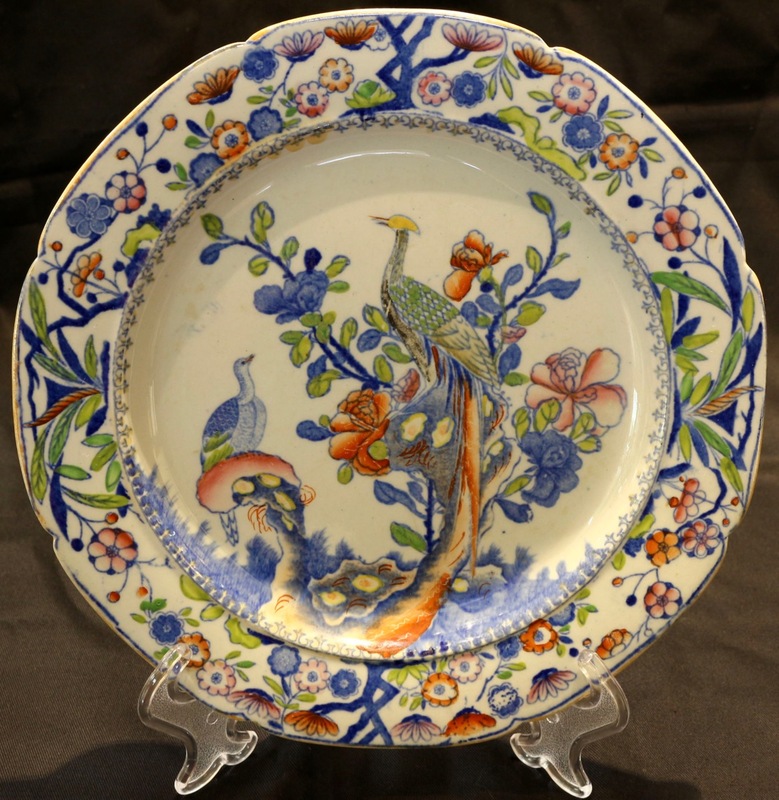 This colourful pattern is popularly called "Long Tailed Pheasant" or "Oriental Pheasant". 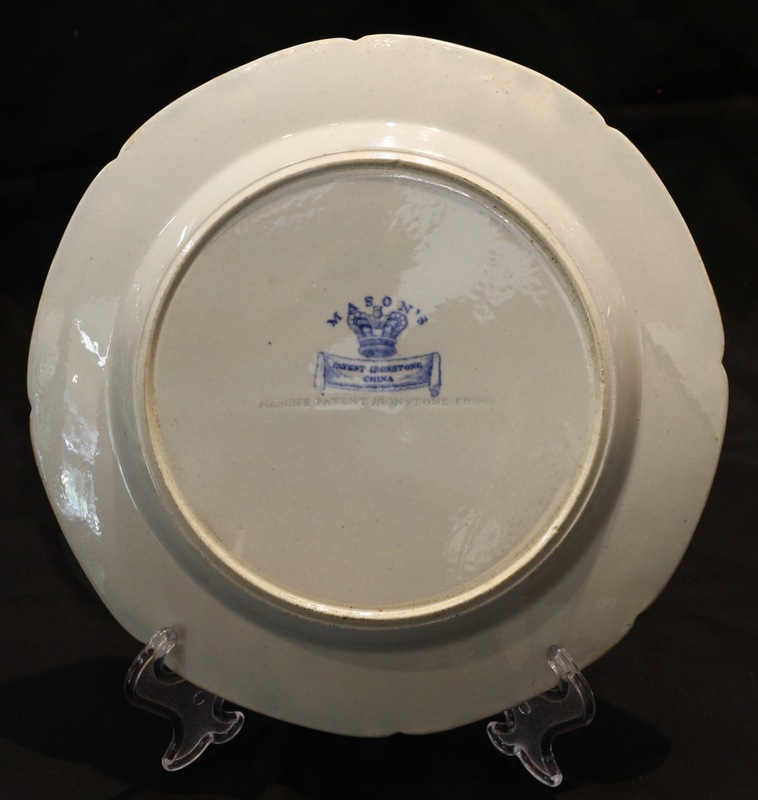 Transfer printed and impressed mark to underside - "Mason's Patent Ironstone China". All in excellent condition.